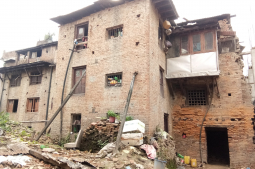 To welcome spring and bid farewell to cold winter, every year Nepali observes a Saraswati Puja that falls on Magh Sukla Panchami of the lunar calendar. Also known as Shree Panchami or Basanta Panchami, people marked the day by visiting various shrines of Saraswati. 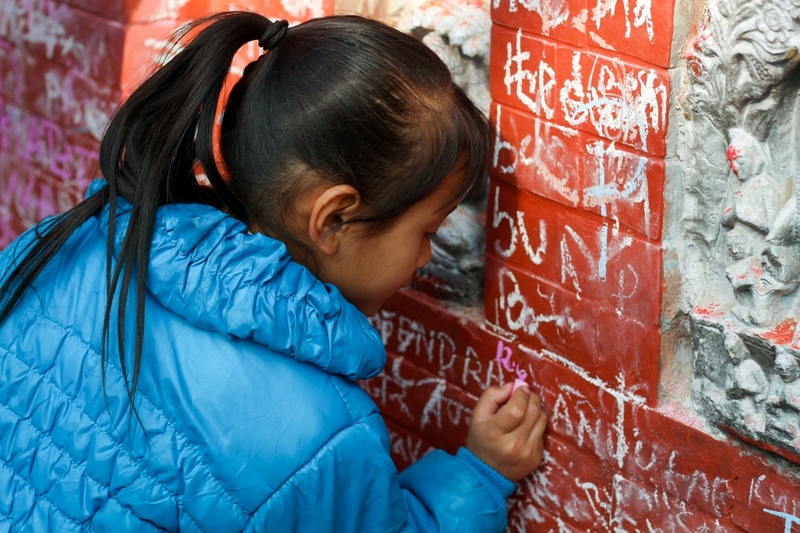 Besides, little kids start their new education journey—making them scribble on the wall of the temple.